It is an old yet great tradition to follow. 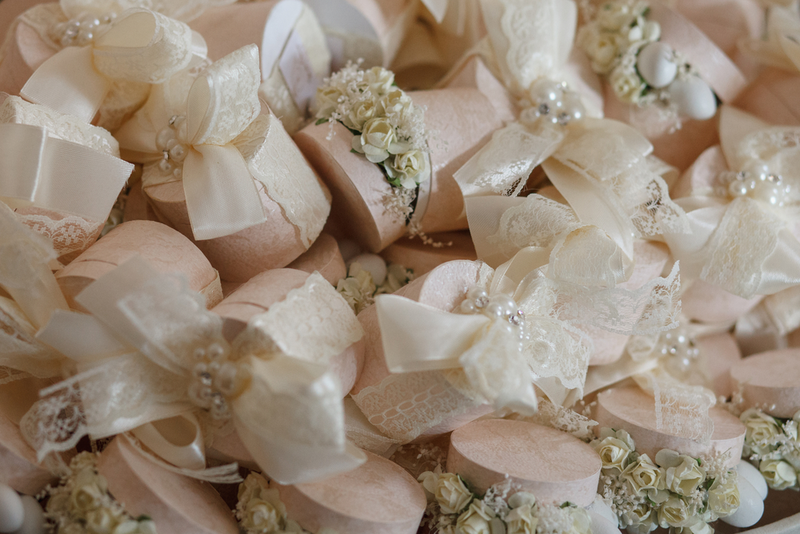 Distributing the wedding favor boxes is a way to show love and appreciation towards the guest by bride and groom. They distribute the boxes on their wedding ceremony or reception. They are an additional gift to say thank you to the guests and beloved family members. The happy couple does this for the loved ones as a memory of their wedding celebration. It shows sweet and hearts whelming gesture of love and respect. Wedding favor boxes are beautiful enough to make them feel special. Guests travel from far for us bringing wishes, prayers, and presents. They make our big day more joyful, so we must also thank them for accompanying and supporting us. Wedding favors are a way to express such feelings. We should not be opting for cheaper favors as they deserve our love. In addition, we should not go for a costly list; the balance is everything, as we have to spend on our big day and its detailing. 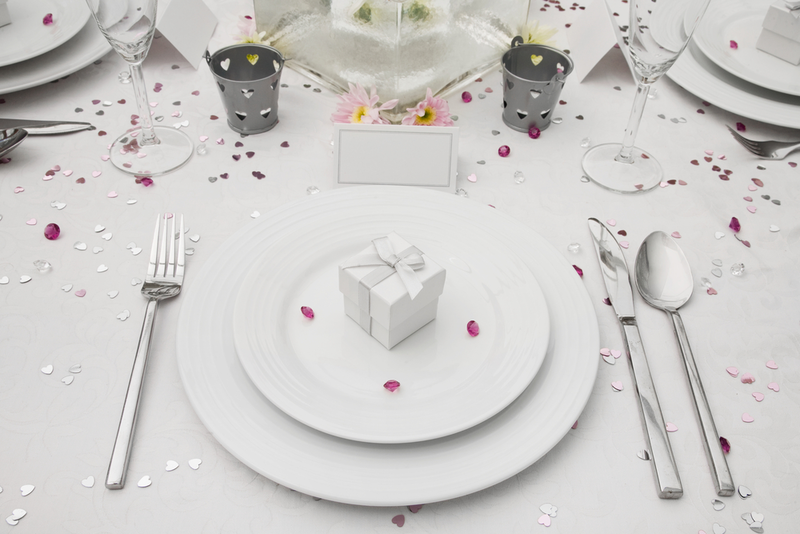 We must consider two things before pointing down the cost, the guest list, and the budget. If the celebration is going to be grand, we must be making a wise choice for wedding favors. An average is of $2, but it is not a specific point, the average depends on you. Without being costly and delightful, one must go for a DIY route and proceed with making their masterpieces for their guests. DIY or eatable wedding favor will cost about $1, which is super affordable and fascinating enough. In addition, there is many more to add on the list. Just add whatever you want, enjoy being loved and love them back. One best option is to go for a while looking for ideas to create amazing masterpieces is to relate the favors to your personal stories. One Couple that was Belgian decided to giveaway Belgian chocolates with the sweets that were available from their first date spot. It is a creative and attractive idea for a favor box. One can present something to cherish over, throughout the event with loads of memories just as a single old picture of every guest. You can box up cardboard having an old memory of their respective guest. It is a great way to go through their lives and make them smile. A wedding favor box must resemble your wedding theme to be more eye catchy. Specify your theme and design something relating to the theme. 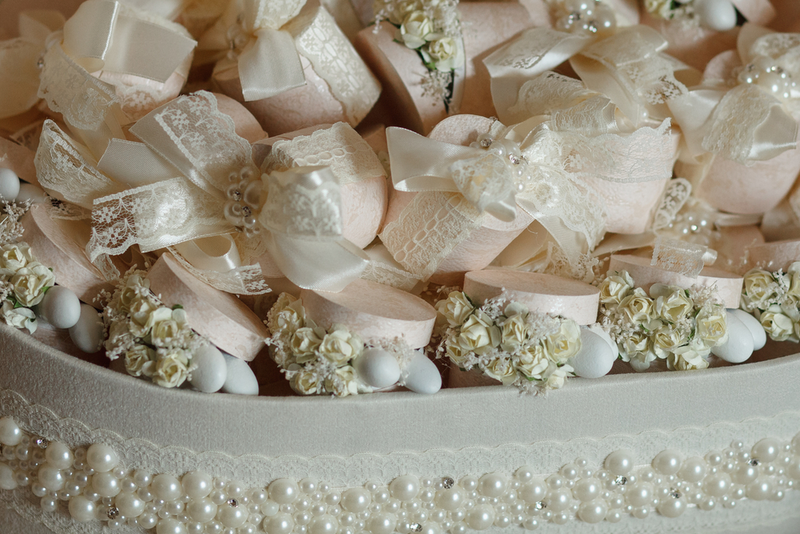 There are numerous ideas for wedding favor boxes, especially with themes. You can give special plants or candles or scented flowers to make them feel fresh and connected to nature and theme. You can also add some essential oils and other products from the surroundings of your venue. Do not get worried or feel yourself under pressure. Designing or creating the custom boxes is not that difficult to be panic over. Sit back and relax then explore your talent and crafting skills. Do whatever feels good to you and design with all your heart reminding the student life with fun. This is the coolest and most captivating way to engage the guests and surprise them. Go for all types and varieties even different colors to amaze your guest with your creativity. Present every guest something different from others. It makes them feel special and grabs their love for you. You can set the crowd on fire by letting the distribution less with spending the same or less. 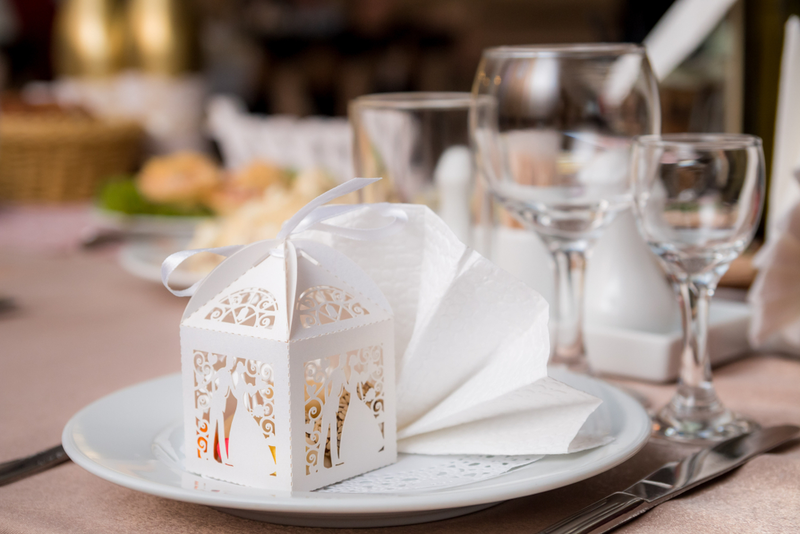 Make the favor boxes in a way like one for a couple or one per table with the serving for all to spread love between all the guests. The sharing will also make the environment more friendly and loving. Packaging matters a lot for all kinds of gifts. The wedding favors boxes are a way to cherish and celebrate so the packaging must be interesting and perfect. Make a note before starting and wrap or pack simple thing with varieties of amazing and attracting packaging with love. Wrap them and add decorative items to enhance them. There are numerous tutorials for perfect wedding favor boxes go through them or get help from someone to have guidance about the inside and outside. There is a vast range for your selection. Follow DIYand you can make anything beautiful and perfect for your guests. There is another cool and innovative idea for your perfect and cheap wedding favor boxes. You can use bags for your wedding favors making them more beautiful and fascinating. The bags with tags of your loving messages are the best wedding favor to impress your guests. Shower them with all your love and the essentials filled in an elegant bag. Following tutorials make them whatever you want, and they are all good to serve your guests with surprises. Decorate them and enhance them by tagging messages. Use you are crafting and various materials work with your family and friends enjoying the time, and there you go. Make them as beautiful as you can. You can hide the gift inside with dark wrappings and covered boxes, or you can also make them visible to your guests. It is totally up to you do whatever you want and enjoy your big day with loads of love and beloved guests with their smiling faces.